Ford Focus RS production ends April 6, going out with Heritage Edition | Mazdaspeeds.org, The New Era in Mazdaspeed, CX-7 & Ecoboost Forums! Discussion in 'Car Related News Section' started by Halbot, Feb 14, 2018. Only 50 of these Heritage Editions will be built. 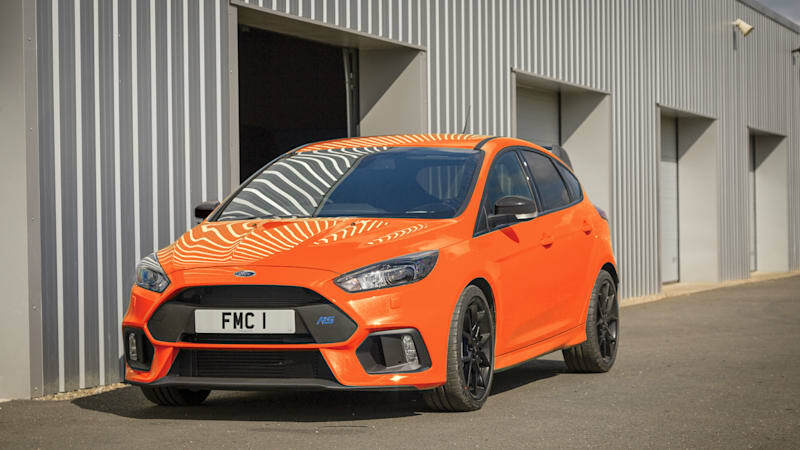 Ford Focus RS production ends April 6, going out with Heritage Edition originally appeared on Autoblog on Wed, 14 Feb 2018 13:55:00 EST. Please see our terms for use of feeds. Ford Focus ST to come with a 275-hp 1.5-liter three-cylinder?